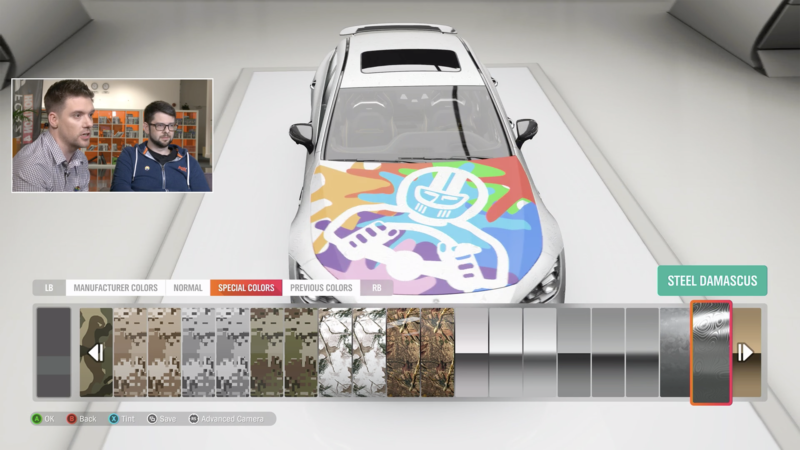 Playground Games just wrapped a live stream earlier today on Forza Horizon 4. In it, players got a look at the next set of updates, dubbed Series 8, which arrive with this week’s upcoming seasonal change. The show came hot on the heels of the team winning the BAFTA Best British Game award — the trophy even showed up during the stream. 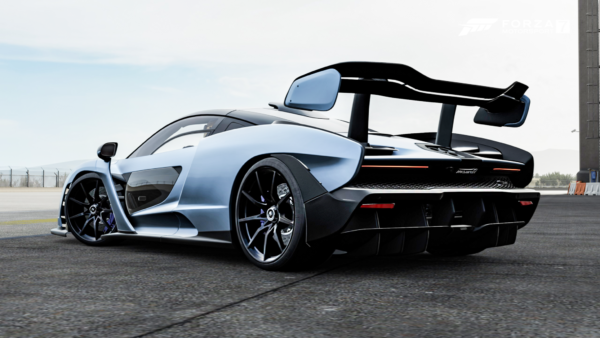 FH4 will continue to evolve over the next few weeks with new cars, new gameplay modes, and important quality-of-life improvements in various areas. We’ve got the full breakdown here ahead of the update dropping April 11. We naturally start with the star of any racing game: the cars. The Barrett-Jackson pack will be available for free to Car Pass owners. Those that don’t own it will be able to purchase the pack separately. 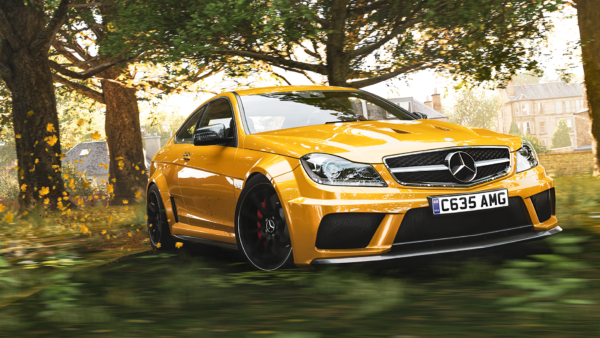 Turning our attention to cars that will be available for every player, the Three-Pointed Star gets its time in the spotlight this Series. 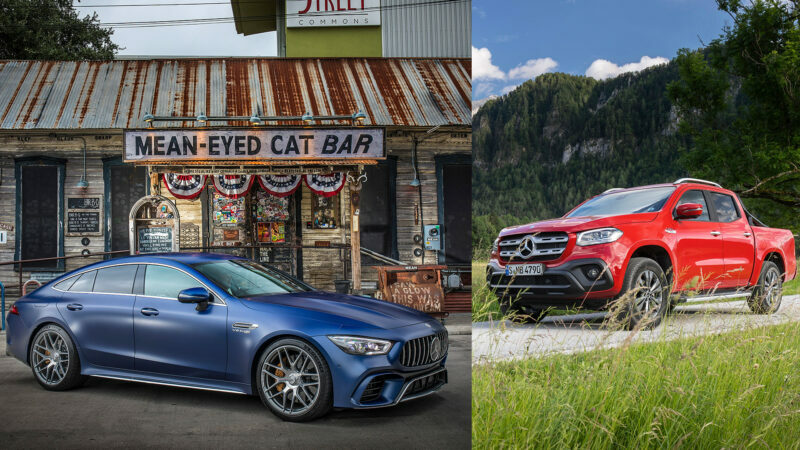 Two new Mercedes models will be up for grabs as of Thursday, with the switch to summer opening up the AMG GT 4-Door Coupe and the rough-and-tumble Mercedes X-Class. Players will need to complete 50% of the Summer Playlist and the Seasonal Mercedes Cup to earn these two, respectively. 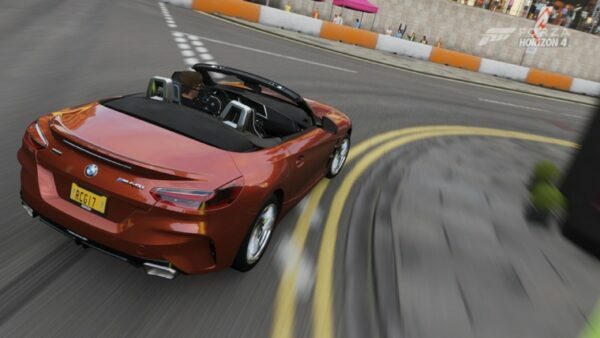 Other cars return to the Forza fold over the later Series 8 seasons, with the Plymouth Fury and ’67 Chevelle both popping in as prize cars. 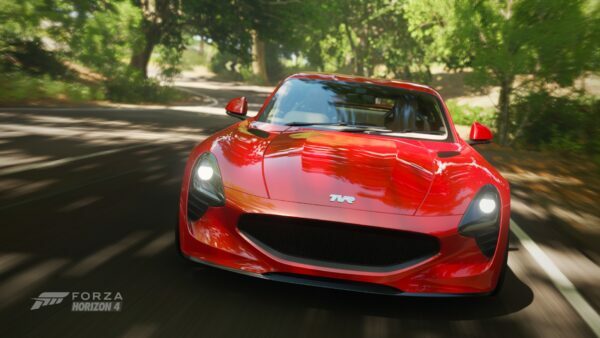 A British classic should make a good drift missile, right? Image courtesy of taz. Series 8 will introduce a new multiplayer mode. As you probably can guess, it’s all about getting sideways. 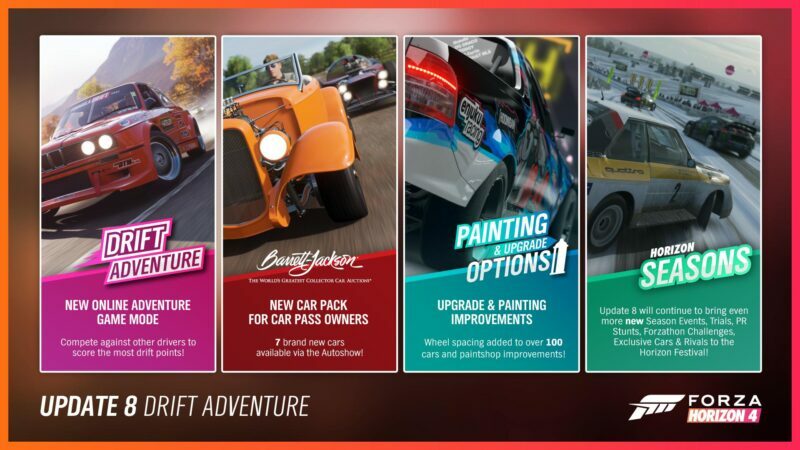 Drift Adventure will take players around the tarmac circuits of the game and score them on drift points instead of lap times. Each driver can run as many laps as they want in the seven-minute time limit, and will be ranked based on their best cumulative single-lap score. 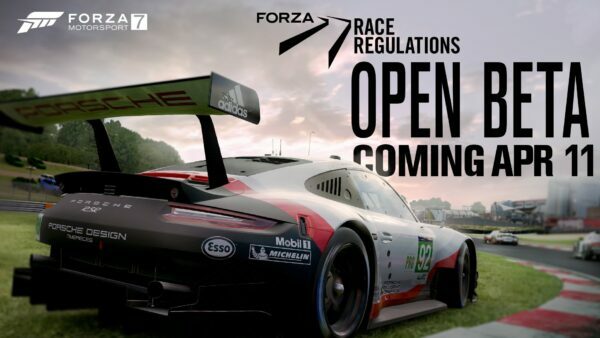 Collisions will be off here, and players that try to game the system by turning around and re-running sections will find themselves a dirty lap indicator for their troubles. It was the race format that folks loved to hate. 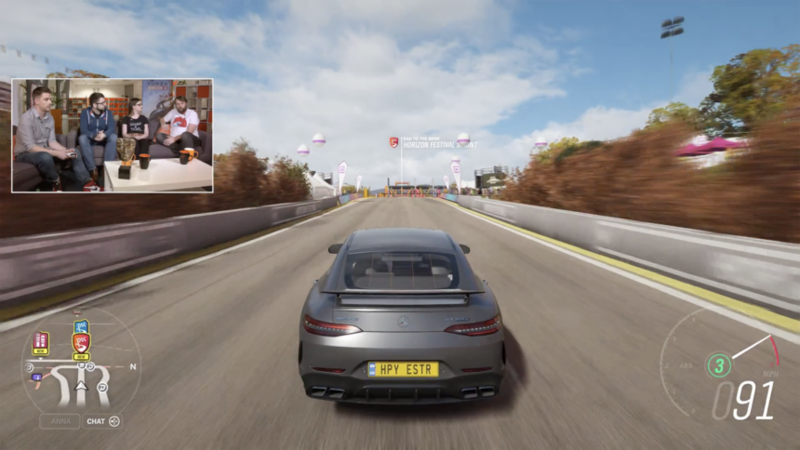 Freeroam Rush is the truest form of Point-A-to-Point-B racing in FH4, with players tasked to find the best route all on their own. While that can be fun, many also found it frustrating, specifically when it was placed within road-oriented multiplayer championships. That’s now a thing of the past. 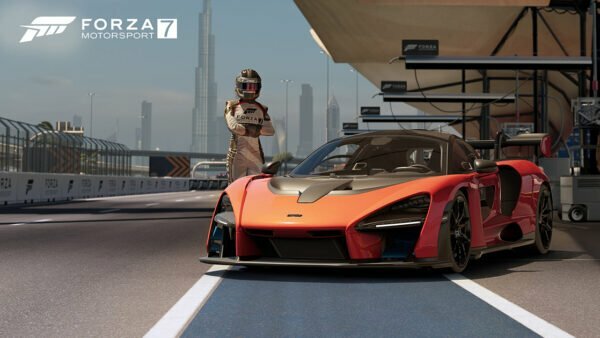 Freeroam Rush will no longer be available in any street-based racing series in multiplayer. This should make picking a car for these events much more straight-forward. Last but certainly not least are more options for those that love to customize their cars. 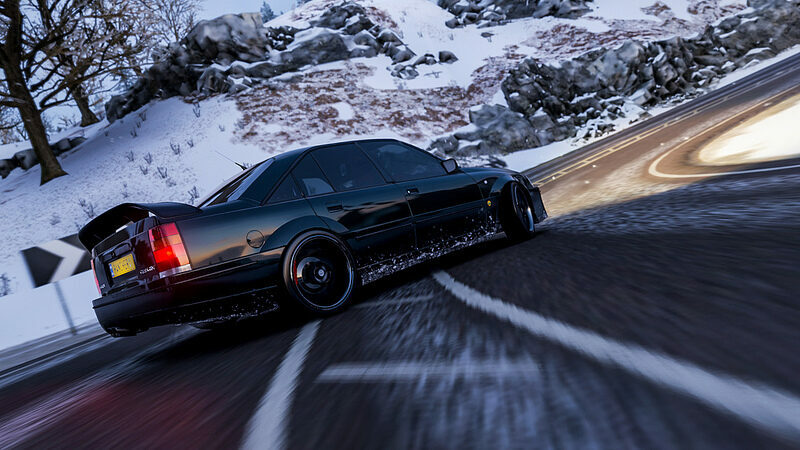 One of the new additions for FH4 was wheel spacers, allowing players to have more control of their car’s stance. Availability wasn’t consistent however, and Series 8 will add spacers to 100 new cars to address that. 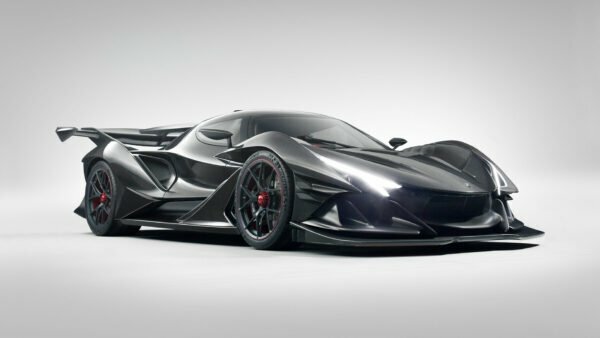 It still won’t be on all cars — like open-wheel rides — but that should make them much more common. The big news for painters is the availability of layer masks. Essentially, layer masks work as stamps to “cut through” existing layers. Say you’ve painted your car a matte black, and you have a multi-colored livery over top. If you wanted a negative shape bringing the matte black back out from within these coloured sections, you would have had to painstakingly build shapes around the desired shape. No more: simply select the layer mask option on any shape and it will remove all paint from below it, bringing the body color back. It should make things much easier for painters everywhere. 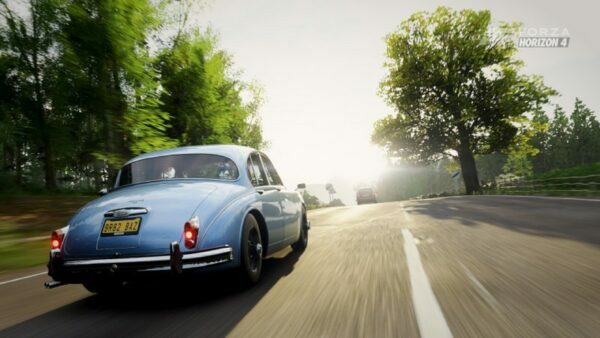 We’ll have the full breakdown on FH4‘s Series 8 update when it goes live on Thursday.